I have decided to call this Hackers Meatloaf Muffins and the reason why is, I am not really including a recipe but instead providing guidance. This is a dish I often make with whatever I have in the fridge. 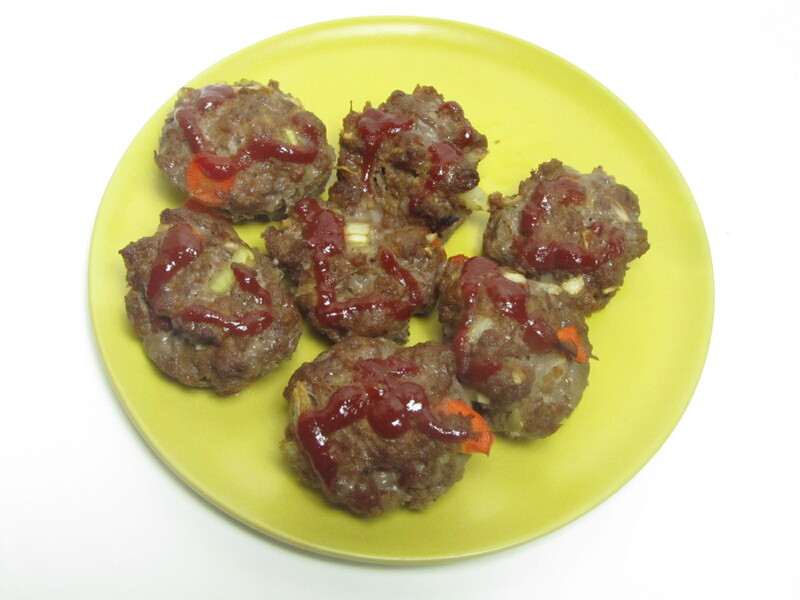 I like making meatloaf muffins because they are an item that is good both hot or cold which makes for a good meal on the run, they are filling and can also be put in the freezer for a later date. Most of all, I like that you can use what you have around which makes it easy when you are feeling a bit lazy. 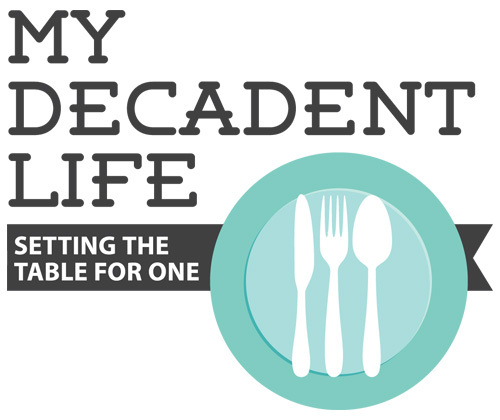 Making them into muffins makes it an easy meal for a single person. I don’t cook much meat in the house as I was a vegetarian for a very long time and can’t always stomach preparing meat but ground meat I can handle. Depending on how much meat you get, cut up some veggies, throw in some herbs and along with your ketchup and bbq sauce, mix it all together, spoon it into a muffin dish and stick it in the oven at 350 for about 25min.